Fairer skin is always a main attraction for women. 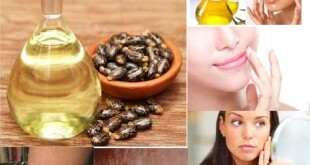 A wide variety of home remedies are used to improve skin complexion. Especially skin complexion and beauty of the skin can be improved by lemon juice. 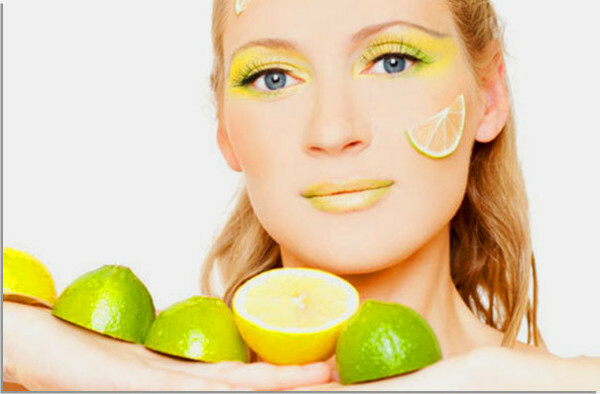 Those who would like to have bright skin; they need to know how to use lemon juice to the face. Let’s look at the lemon beauty secret. Take a lemon and cut it into two pieces. Rub it with in circular motion on the salt or sugar smeared face. Wash it off with cold water after ten minutes. If you follow this regularly, you will get good results. Mix a tbsp of lemon juice with yogurt and make a paste. Apply it on the face for some time and wash it off. This can be followed once a week for good results. Egg white is to be mixed with lemon juice for a mask. Apply this thickened mixture on the face and neck directly. Then rinse off your face with lukewarm water after twenty minutes. Follow this regularly to get shiny skin. Mix a teaspoon of lemon juice with a teaspoon of honey to make a mask. Apply it to the face and wash it off with tepid water after half an hour. This mask helps you to improve your skin complexion. 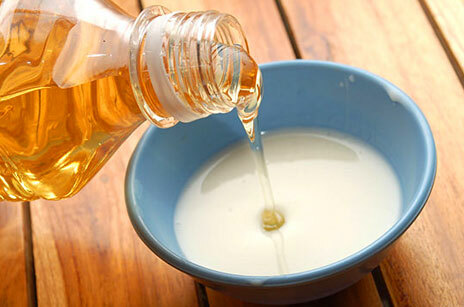 Mix a few drops of lemon juice in a cup of milk and make a mixture. Apply it over the face and neck. Milk prevents dust and dirt on your face and lemon juice removes the acne spots and stripes in order to clear the skin. Take some drops milk cream and mix it with a little lemon juice. Mix well to make a mixture. Apply it on the face when your wake up in the morning. Do this frequently to improve your skin tone and complexion. Add a little lemon juice to olive oil and mix well. Spread it on your face. You will notice a great change in skin complexion. Olive oil makes the skin soft and prevents unwanted hair. One tbsp of rose water is to be mixed with lemon juice. Apply this mixture over the face and wash it off after half an hour. This prevents skin tan and makes your skin sensitive.